Donald Judd, 1977. For Leo Castelli. 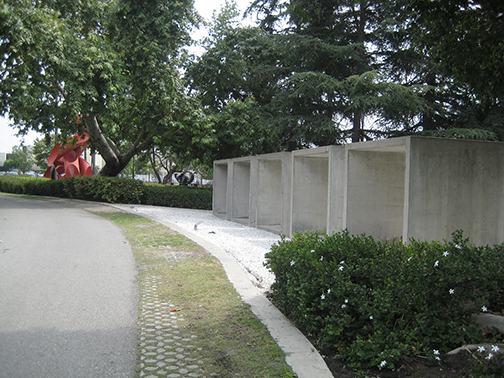 Los Angeles County Museum of Art sculpture garden.